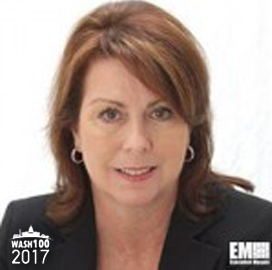 Executive Mosaic is pleased to recognize Jill Singer, vice president of national security at AT&T‘s global public sector solutions unit, as an inductee into the 2017 edition of the Wash100 — Executive Mosaic’s annual selection of influential leaders in the government contracting arena. 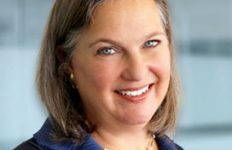 In her current capacity, the 29-year public and private sector veteran oversees the telecom’s work with its national security customer agencies. 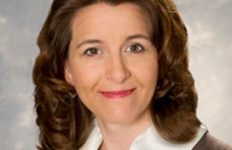 Before she joined AT&T in 2015, Singer was a Deep Water Point partner focused on federal client services that encompass strategy, technology, leadership and transformation. She also worked at IBM, GE Aerospace and Science Applications International Corp. 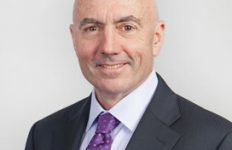 The three-time Wash100 inductee’s federal career includes roles as chief information officer at the National Reconnaissance Office, deputy CIO of the CIA and director of the State Department‘s Diplomatic Telecommunications Service. Executive Mosaic congratulates Jill Singer and the AT&T government team for their selection to receive this award.